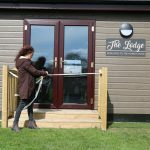 On Friday 5th April, The Lodge was officially opened by the Founder of the Horse’s Voice, Pat Dargue, and members of the Bransby Horses Team including CEO, Jo Snell. 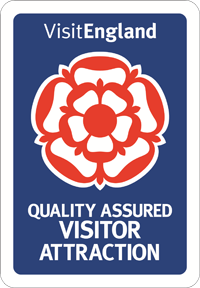 The Lodge will now be used for community events and activities throughout holidays as well as talks throughout the year. The Horse’s Voice established in 1990, was a highly reputable charity which had undertaken excellent work and, with the help of staff, volunteers and supporters over the years, had helped many hundreds of horses in need of their devoted care. The founder of The Horse’s Voice, Pat Dargue, worked tirelessly for 30 years rescuing horses and caring for them when no one else would. However, in 2016 after three decades of dedicated work in the rescue and welfare of horses, Pat decided that it was the right time for her to retire. 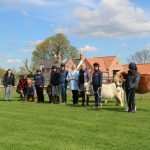 Therefore, it was a natural decision for Bransby Horses to get involved and the two charities merged; with Bransby Horses taking over the care and rescue work that Pat had so devotedly started. 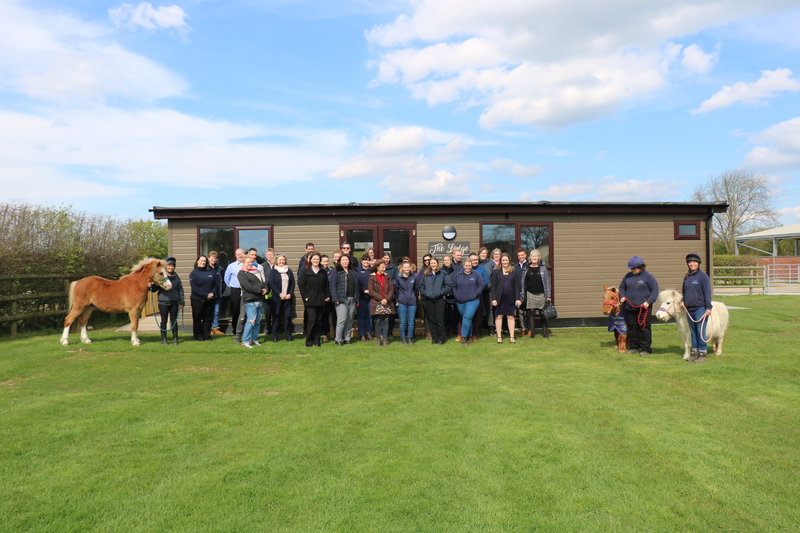 Pat and her team worked tirelessly for their horses and to build the highly reputable charity, undertaking excellent work with the help from staff, volunteers and supporters which is why we decided to dedicate our new community building to their work and most importantly their founder, Pat. Today, Bransby Horses continue to remain committed to our rescue and welfare work. The Horse’s Voice equines have all settled well in to their new surroundings with us and are now fully familiar with their new home; their personalities are really shining through.